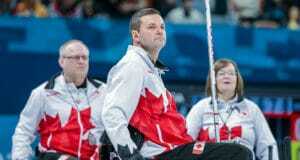 Team Canada could not recover from a slow start to the week and will finish out of the playoffs at the 2019 World Wheelchair Curling Championship in Stirling, Scotland. 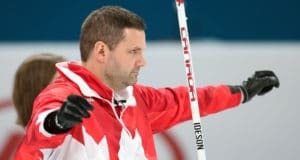 After losing their first four games of the round robin, Team Canada has regrouped to string together five wins, including two more on Thursday at the 2019 World Wheelchair Curling Championship in Stirling, Scotland. 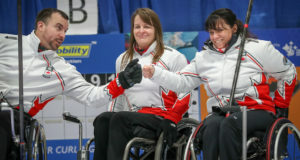 After a slow start to the round robin, Team Canada has found its way back into the win column with two more victories on Wednesday at the 2019 World Wheelchair Curling Championship in Stirling, Scotland. 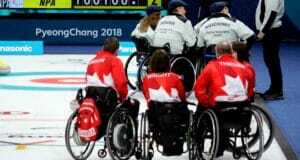 Team Canada posted its first win on Tuesday evening at the 2019 World Wheelchair Curling Championship in Stirling, Scotland, and it came at the expense of first-place China, who also happen to be the 2018 Paralympic champions. 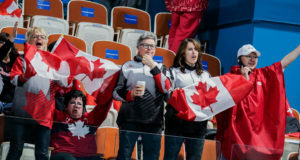 Team Canada is off to a tough start, giving up another two losses on the second day of competition at the 2019 World Wheelchair Curling Championship in Stirling, Scotland. 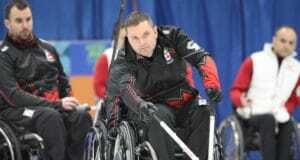 Mark Ideson made it close at the end, but Team Canada fell just short in a 7-6 loss to Latvia’s Polina Rozkova as the 2019 World Wheelchair Championships got underway on Sunday in Stirling, Scotland. 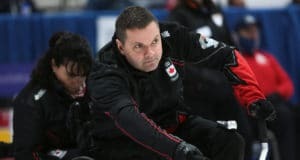 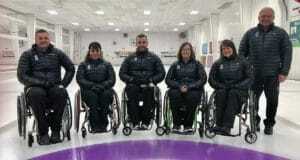 Canadian wheelchair curling skip Mark Ideson is confident that focusing on the small details will lead to big picture results at the 2019 World Wheelchair Curling Championship in Stirling, Scotland from March 3-10. 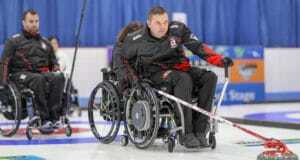 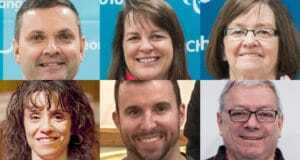 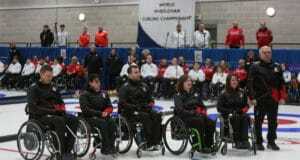 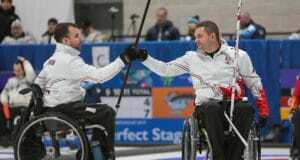 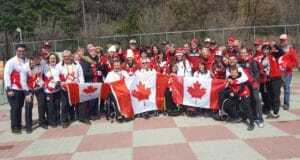 Canada will send a blend of battle-tested veterans and fresh faces to the 2019 World Wheelchair Curling Championship, it was announced today by Curling Canada.